Established in 1988, Royal Oaks Design, Inc. provides residential design services for home plans ranging from entry-level to luxury home designs. In addition to our comprehensive portfolio of distinctive home plans, we also provide custom home designs and remodeling services as well as home additions. 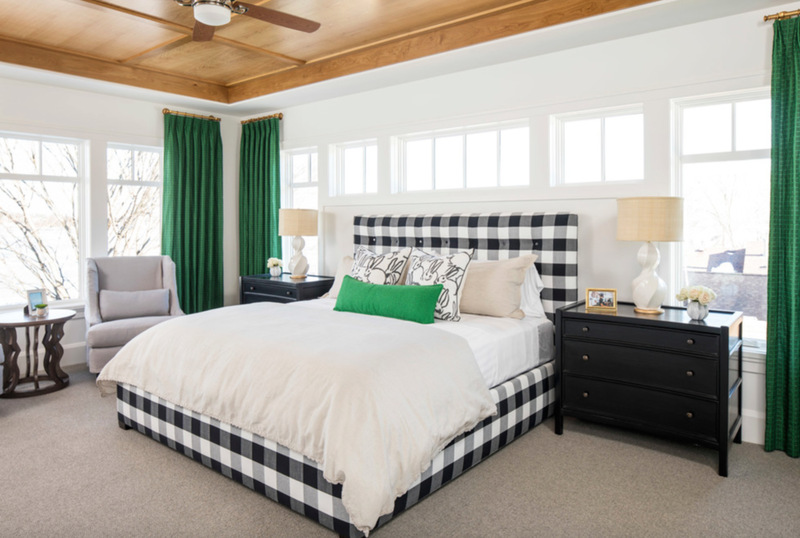 For the past twenty-two years, Royal Oaks Design has earned its reputation as the leader in residential design in Minnesota and throughout the Midwest. Our home designs have been featured in countless local and national publications such as Country Living Magazine, Cabin Life, Midwest Home & Garden and Plan of the Week in the Minneapolis Star/Tribune. Royal Oaks Design is the continual recipient of local and national design awards for home design plans as well as for our distinctive custom home designs. 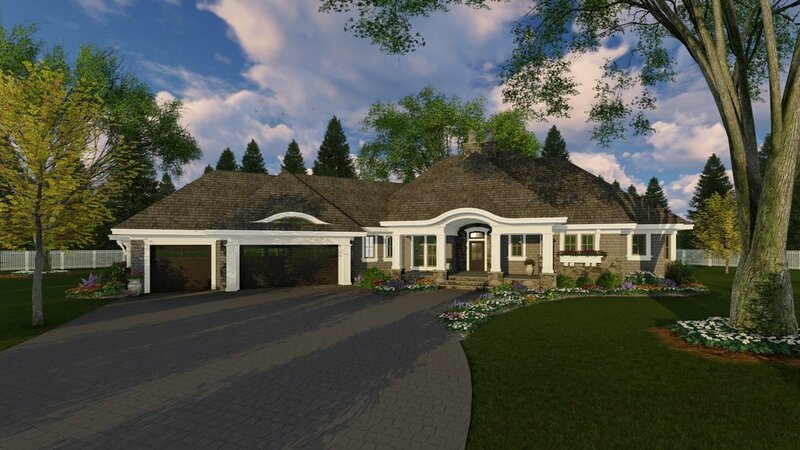 In teaming up with the finest homebuilders throughout Minnesota, we are also recognized for our superior interior residential design and exterior design. 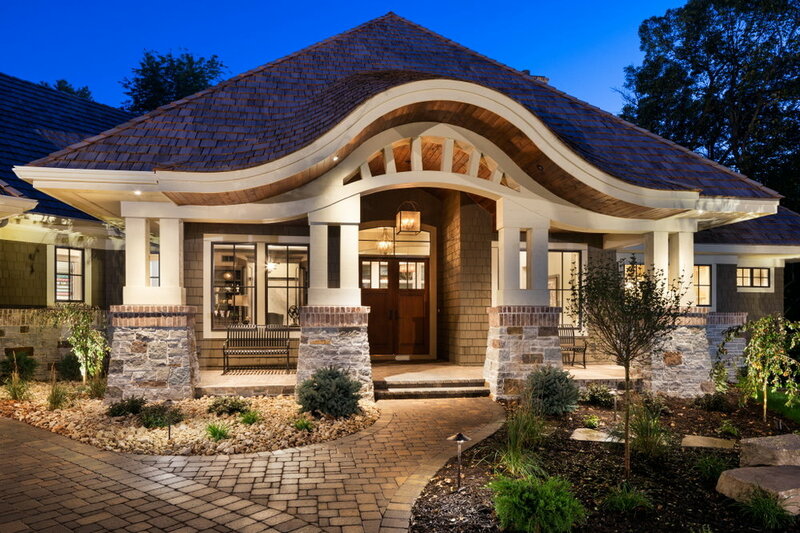 Our designs are consistently showcased in an array of model home tours such as The Luxury Home Tour, The Remodelers Showcase, The Artisan Tour as well as The Parade of Homes.